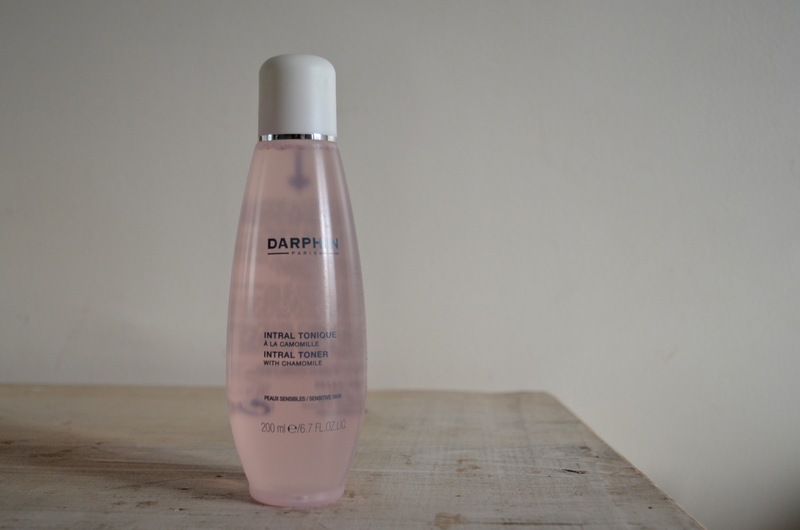 During my French beauty skin care haul I ended up buying only one toner: the Darphin Intral Toner. The Intral Toner is a mild toner designed to purify as it comforts, leaving skin feeling clean and calm. It contains chamomile, hawthorn and peony extracts to calm red, irritated skin while aloe vera soothes it. I used this a handful of times last spring and summer, but this winter is when this toner really showed its strength for me. While in the summer my skin tends to feel more oily than anything else, during the winter I tend to struggle with windburn (even in the city!) and redness from the cold air outside and forced air inside which leaves my skin feeling irritated and looking red. Using this gentle toner nightly I’ve noticed my skin feels calmer, less irritated and appears less red. Which is more comfortable for me. The smell is also soothing, which is delightful. I can’t remember what I paid for this, but at the time it was certainly cheaper than UK prices! Still, it’s available in the UK via Space.NK, where I’ll be getting my next bottle when this one is all used up. Tags: Darphin, French Beauty Buys, Toner. Bookmark the permalink.